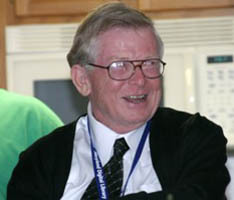 to become a member of Bill's Book Club and help MLA honor Maryland Authors. 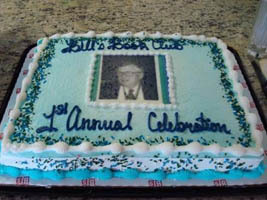 On Wednesday, May 14, in Ocean City, over 40 members of Bill's Book Club joined together to celebrate the launching of the Club. Last updated 02 November 2008.